The deadline for Hats for Sailors finished projects is approaching -- November 11! 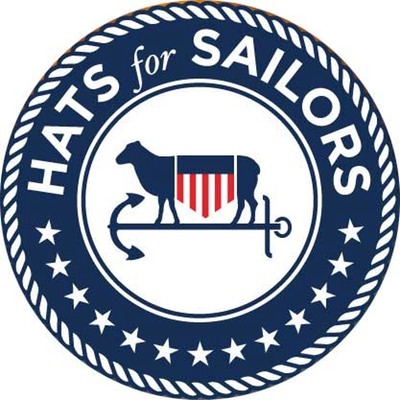 If you've knit a Hat for a Sailor, go here to ask for the address to which you can mail your finished hat. 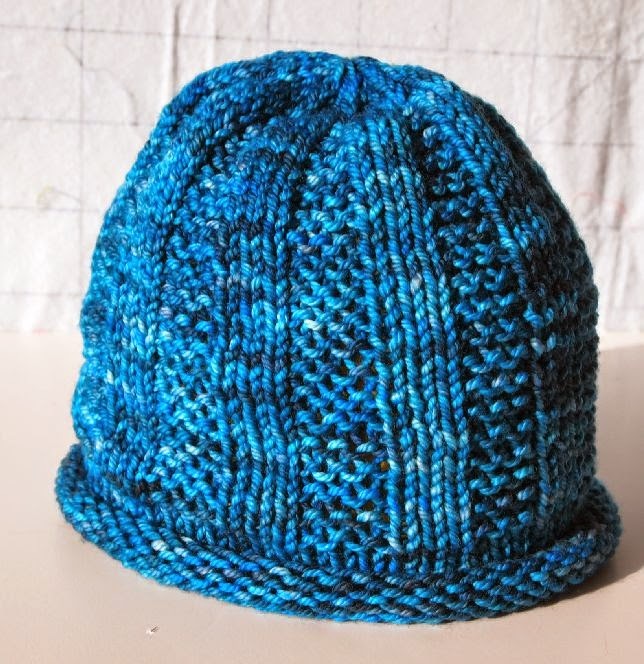 I'm excited to host the November Hats for Sailors KAL on Ravelry. 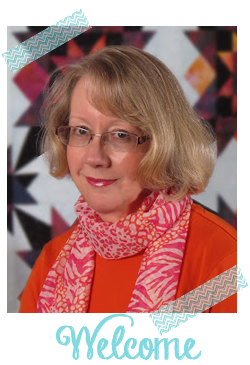 Deb Buckingham (The Dishcloth Diva) designed a hat just for the KAL, "Fair Winds and Following Seas." 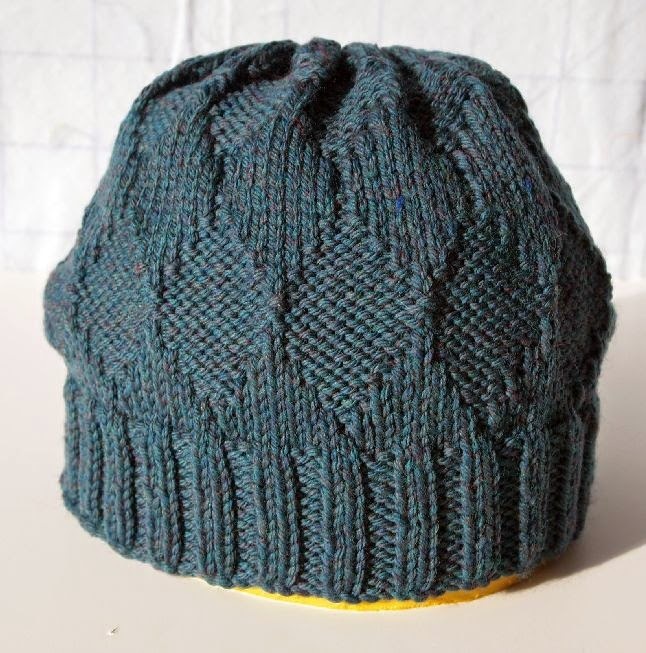 And as an added bonus, when you buy the Fair Winds Following Seas pattern on Ravelry, you get a coupon code to receive a free pattern for her new design, the Abby Slouchy Hat! 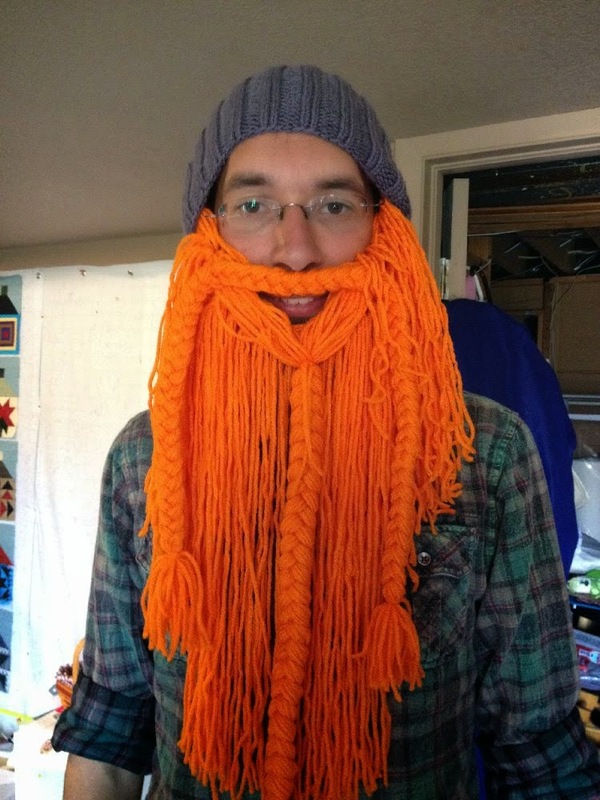 There's a new yarn shop in town! 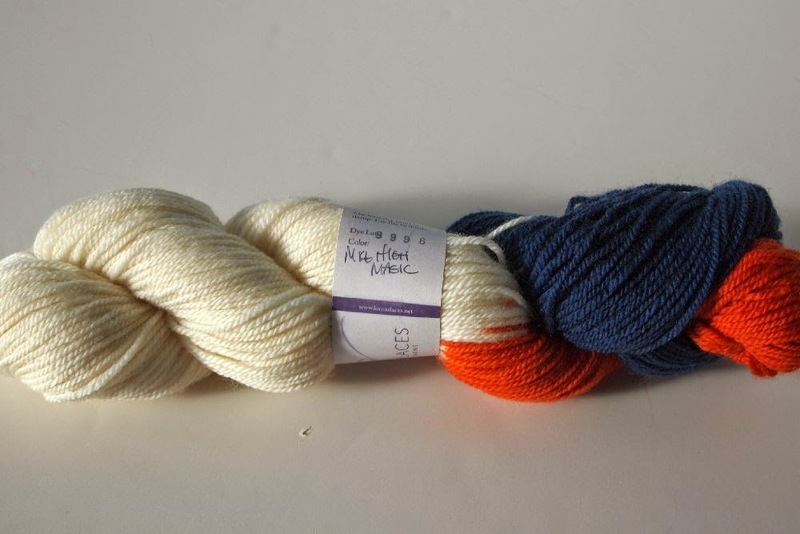 You know how I love a shop that has something I can't get anywhere else -- WELL, Ewe & Me Yarn Boutique is just that place! It's the first shop I've ever seen that stocks Signature knitting needles (expensive, but so worth it!). 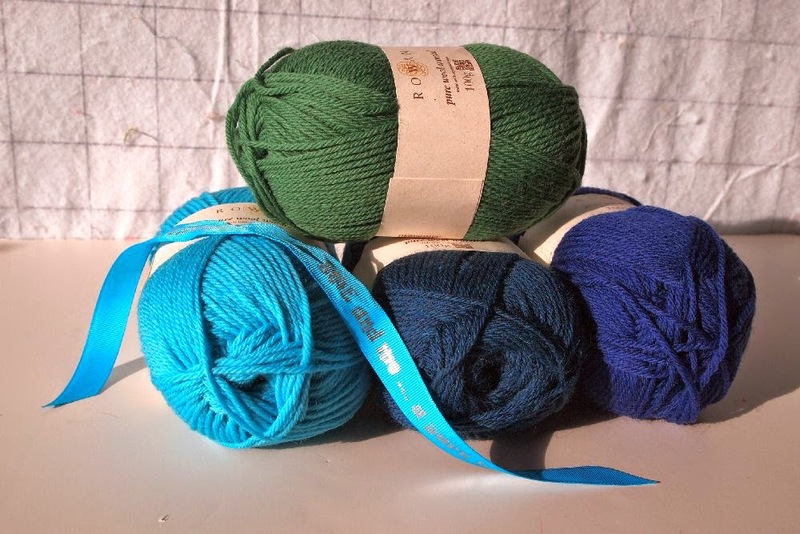 AND they stock all the colors of Rowan Pure Wool Worsted that are used in the Kaffe Fassett KAL! Somebody needs a new Broncos hat! That's the Elder Son wearing his Viking Beard hat. Melissa's pattern included a crocheted hat with Viking horns, but ES said he would never wear that after Halloween. So I just attached the beard to a regular stocking cap. I have a Halloween finish to share tomorrow! 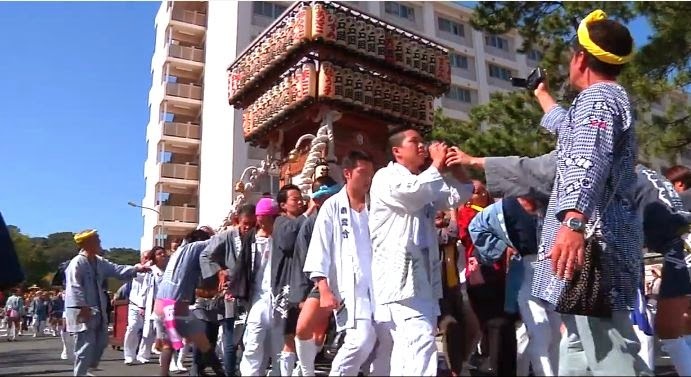 Come back and see what it is.